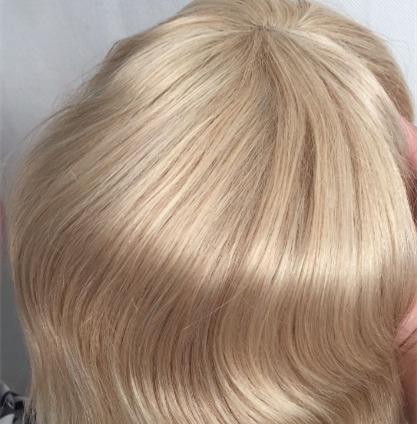 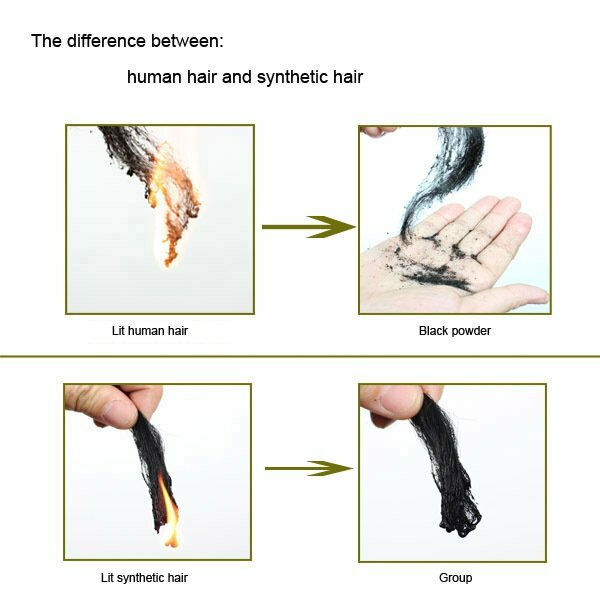 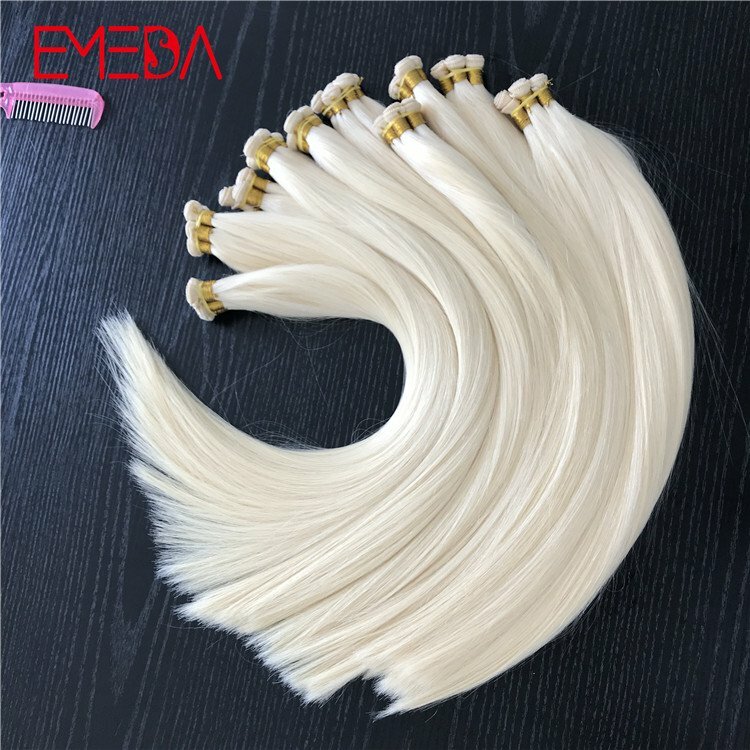 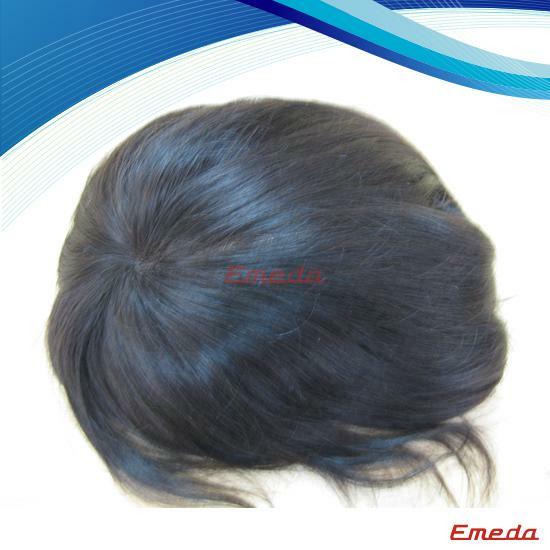 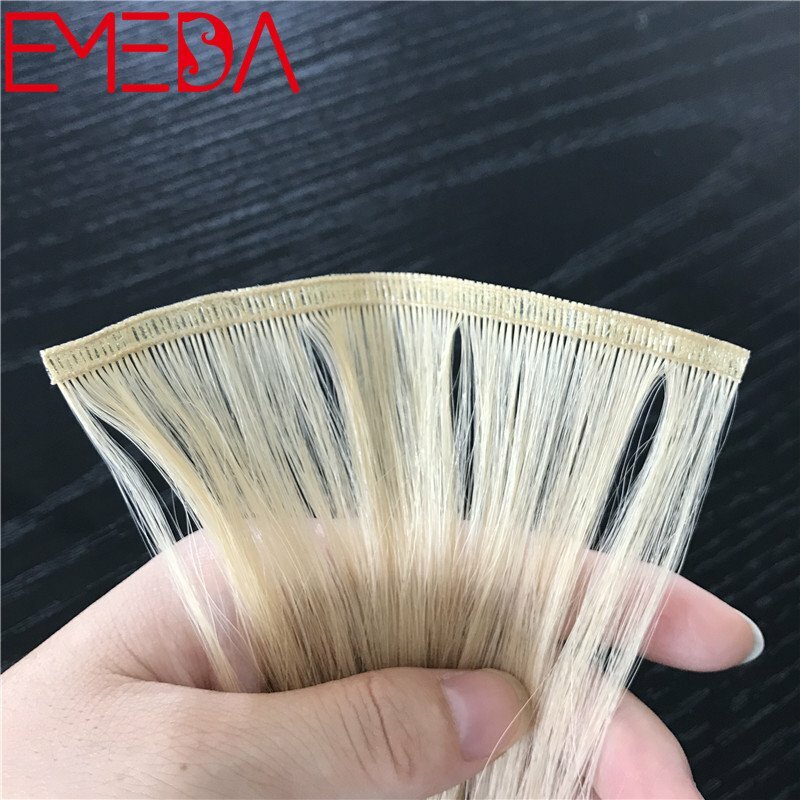 Blond men toupee ,men toupee 100% human hair，human hair full lace wig toupee，malaysian toupee for men HN288.we have large quantity men toupee 100% human hair，human hair full lace wig toupee，malaysian toupee for men in stock.We have stock of various colors, black, dark brown, medium brown, light brown, golden yellow, chestnut and so on. 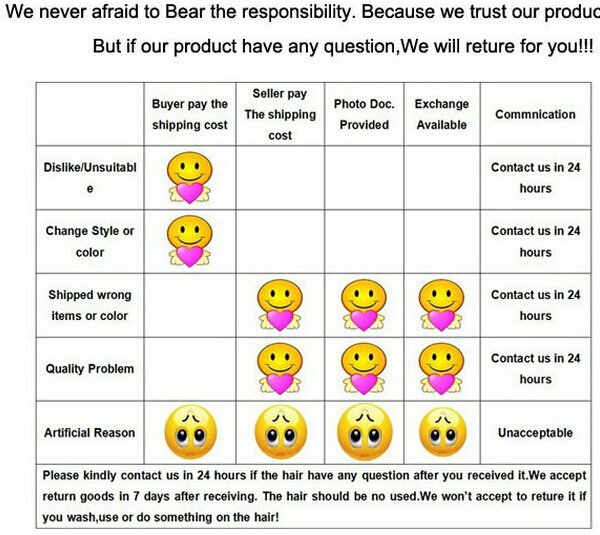 You can safely choose. 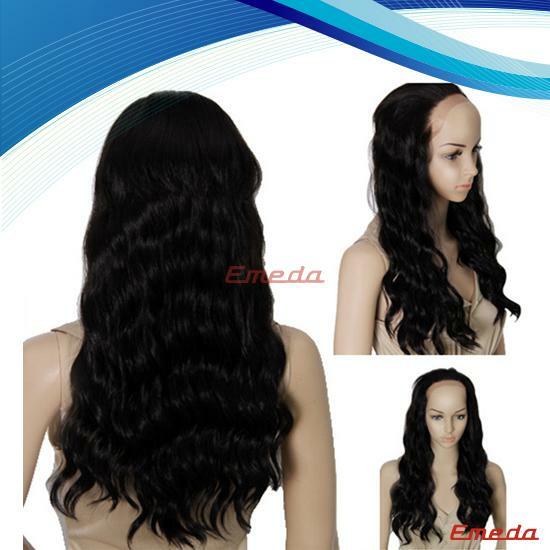 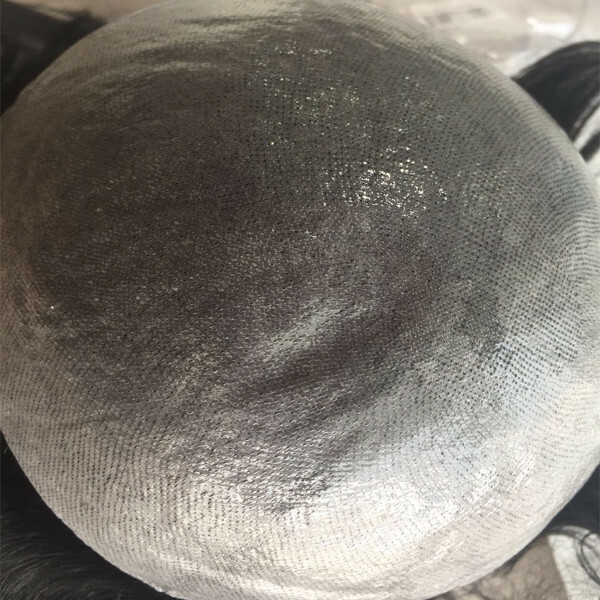 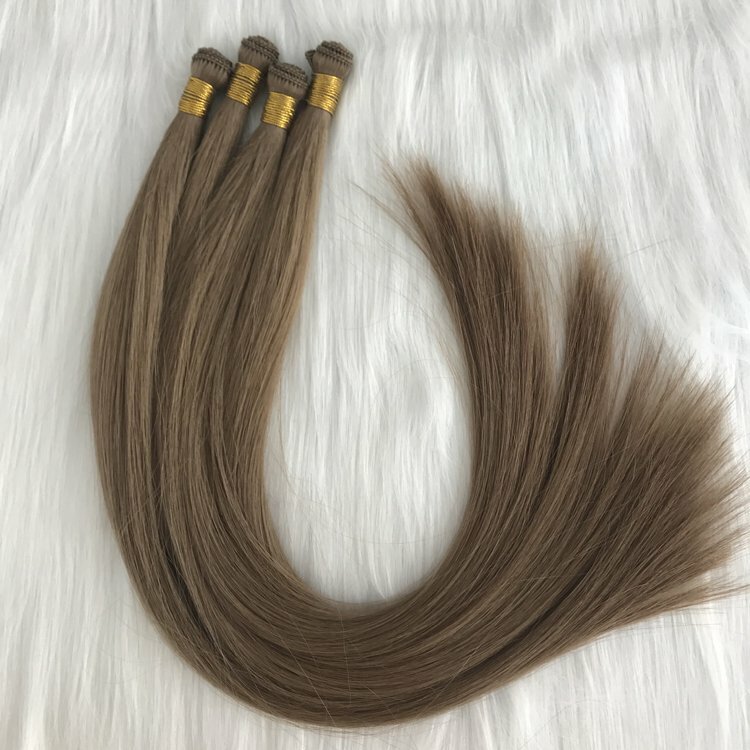 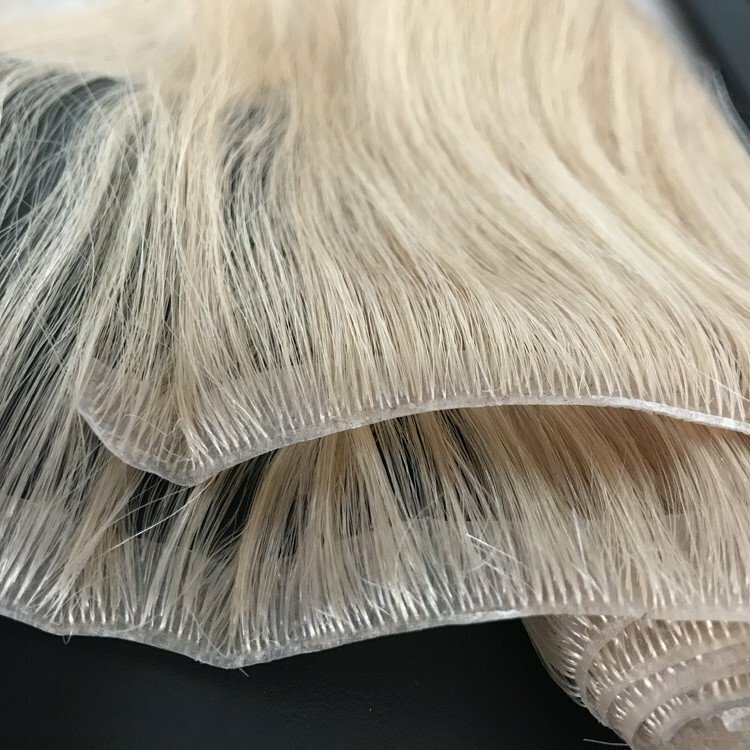 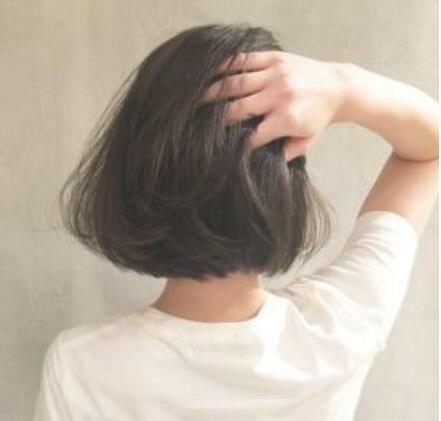 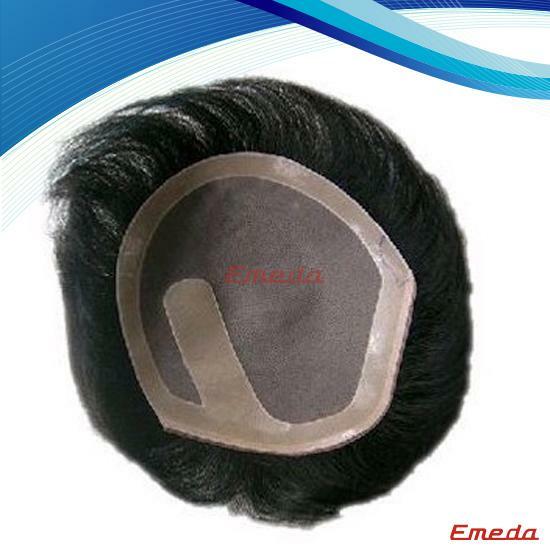 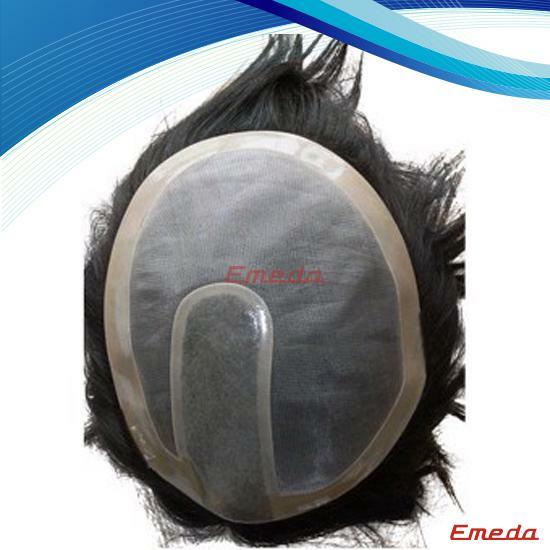 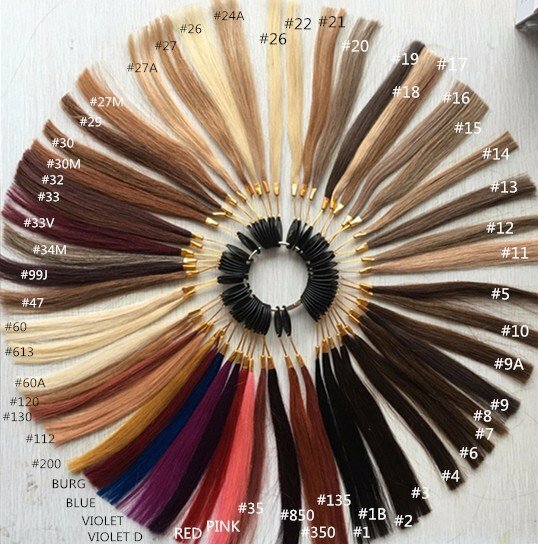 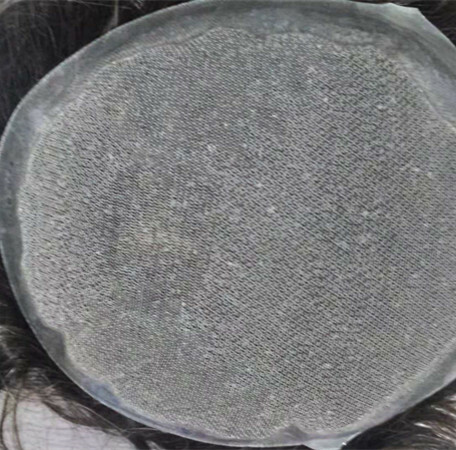 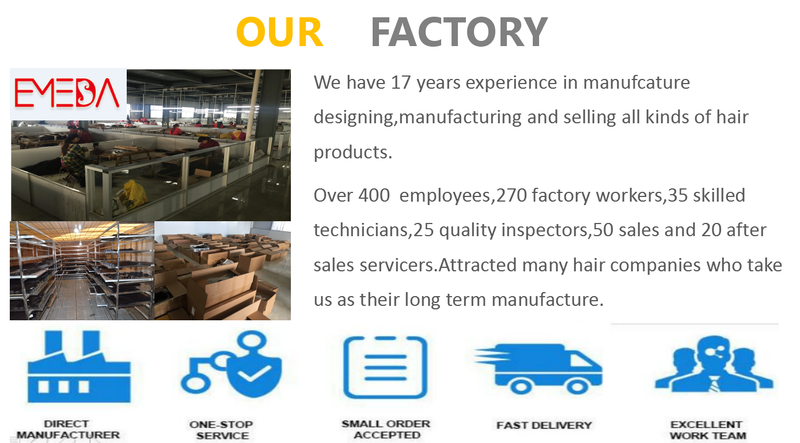 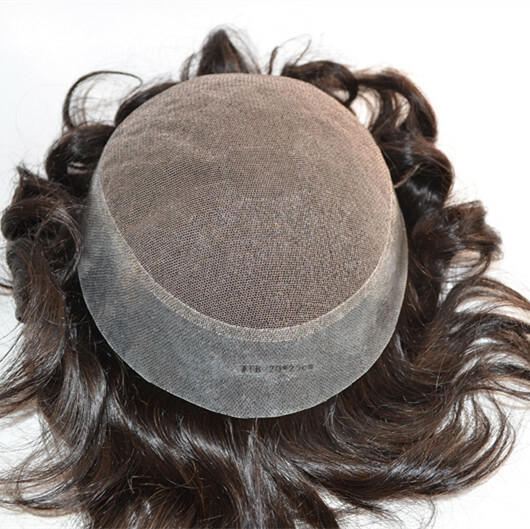 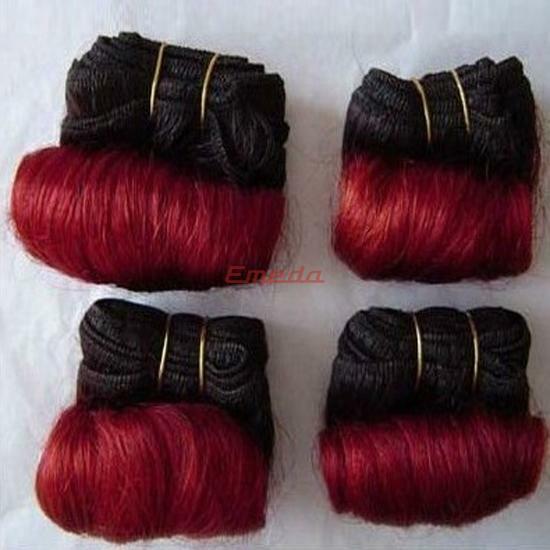 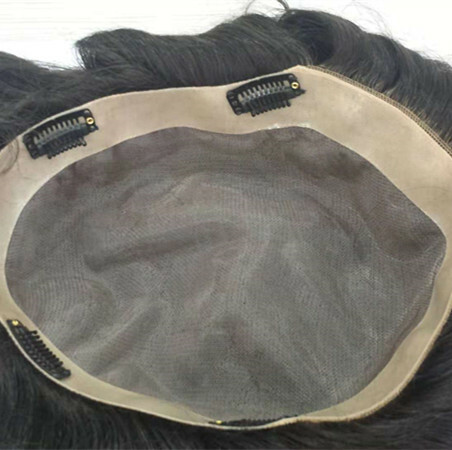 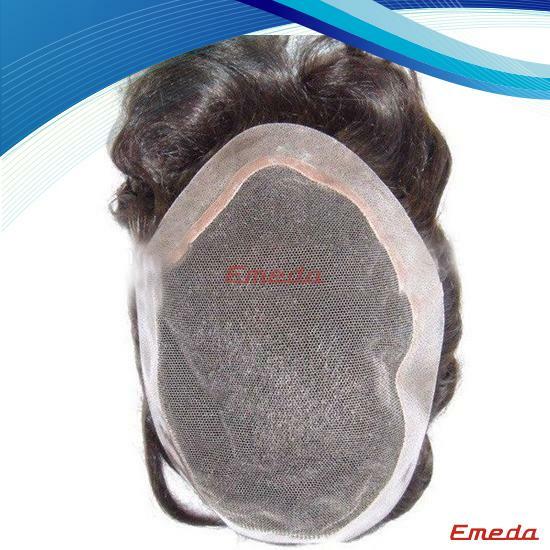 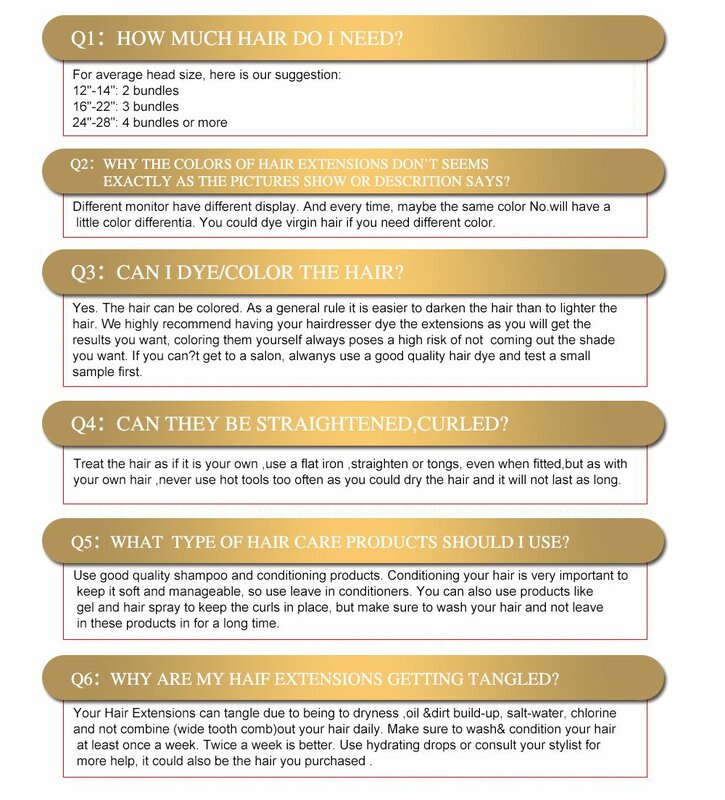 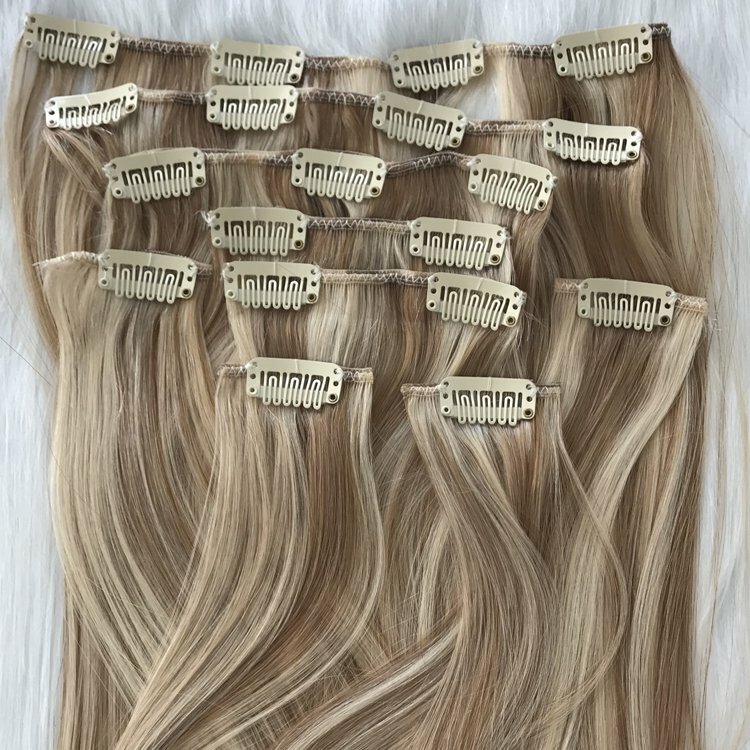 Thin skin toupee,hair human toupee,wave toupee,toupee closure,we have large quantity in our stock.The thin skin toupee we have 0204,0406,0608,0810,1012,1214,several different pu thickness. 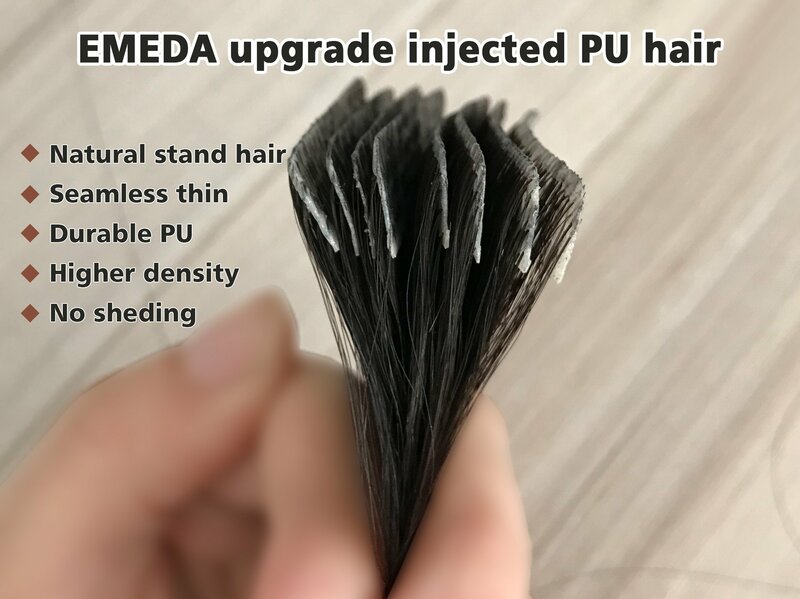 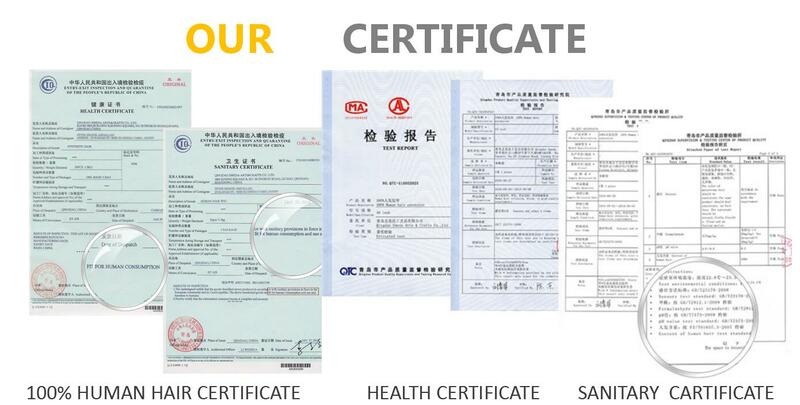 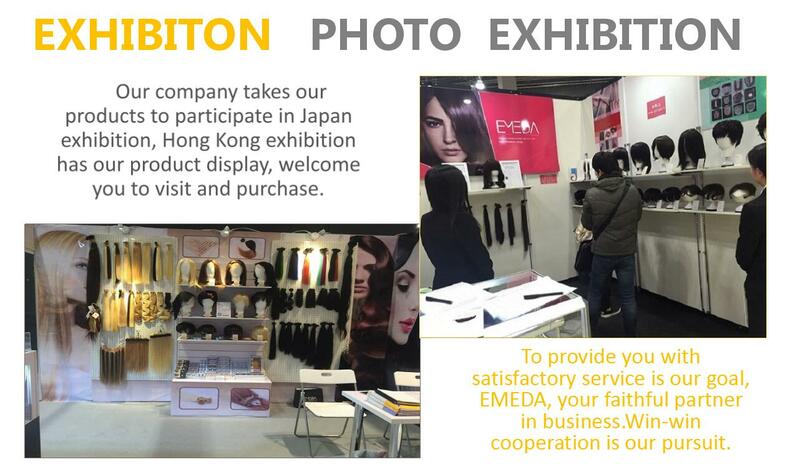 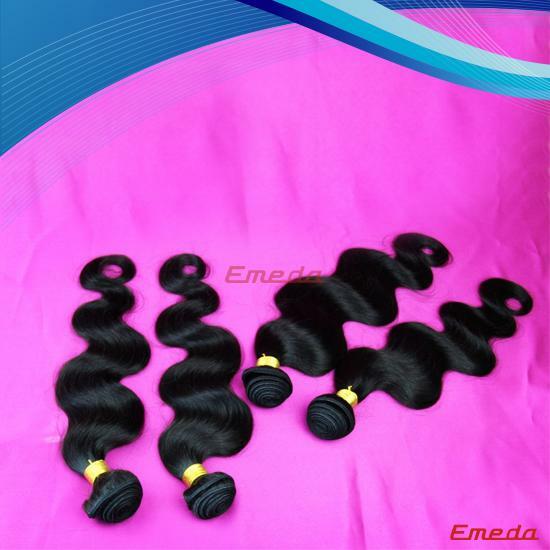 You can choose what you like best.The thin pu is soft,the thick pu is strong.